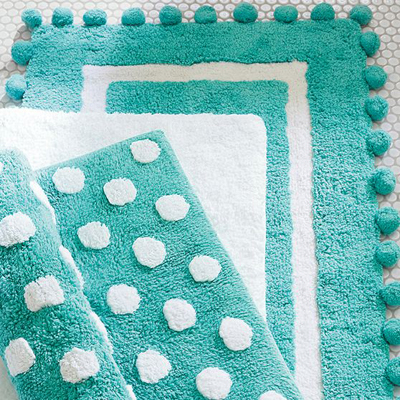 Made of pure cotton, these super-soft Pool Bath Mats provide a cushy post-bath treat for the feet. $19-$29.50. Buy here.